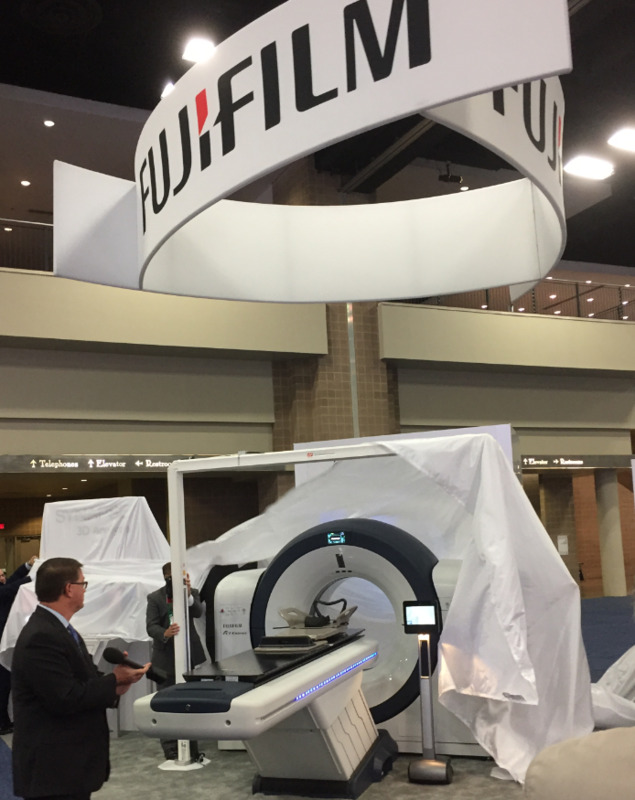 The exciting debut of the FCT Embrace by Fujifilm Medical Systems USA Inc. at ASTRO 2018 streamlines best-of-breed medical technologies into one seamless experience so clinicians can focus on what matters most—the patient. This bore-and-tabletop pairing, both the widest in the industry, can comfortably accommodate virtually any patient and procedure. In addition, the FCT Embrace administers the lowest amount of radiation necessary to support high-quality images, giving patients and providers greater peace of mind. In the time of a single breath-hold, the FCT Embrace delivers a high-quality image for both oncology or radiology with improved patient comfort. For medical professionals, the intuitively designed operator console enables a more seamless workflow, and greater automation across key touchpoints make everyday tasks easier for technicians. The FCT Embrace is the product of years of R&D, customer feedback, and collaboration with leading partners such as Analogic, RaySearch, Imalogix, and LAP of America Laser Applications. 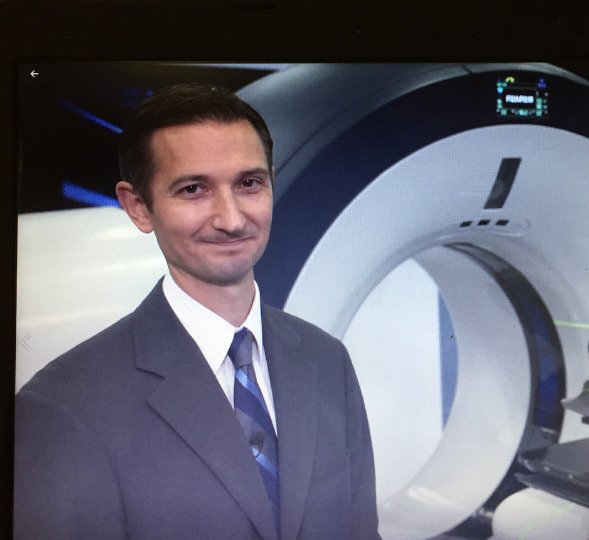 Analogic has a 50-year history of providing key components and complete systems to many of the top brands in imaging, said Plante. “Our prowess is in image acquisition and detection technology. Fujifilm is a tremendous brand for imaging in general, but especially on the advanced visualization side of the solution. We really feel this is a great marriage of our technology. The FCT Embrace received 510(k) clearance to market in February for its 64- and 128-slice configurations. ASTRO '18: Fujifilm’s FCT Embrace exemplifies people-first design. Appl Rad Oncol.